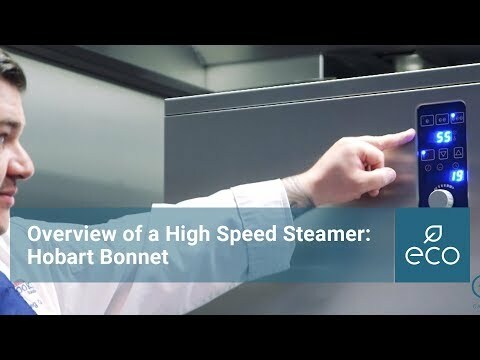 The Bonnet High Speed Steamer forms leading edge technology and offers exceptional accelerated cooking techniques. 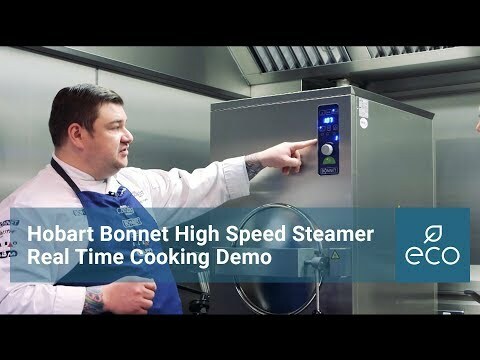 With the ability to steam fish, eggs, meat, rice and vegetables in seconds the High Speed Steamer is sure to steam what you need, when you need it. The 305GB Steamer cooks 42 portions of salmon in 1 minute and 66 portions of tender stem broccoli in 30 seconds! Soft Water Connection - R 3.4"
Drain Connection - R 1"